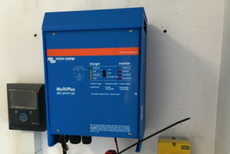 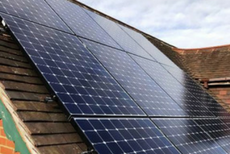 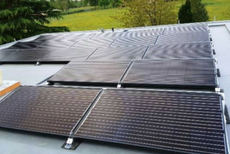 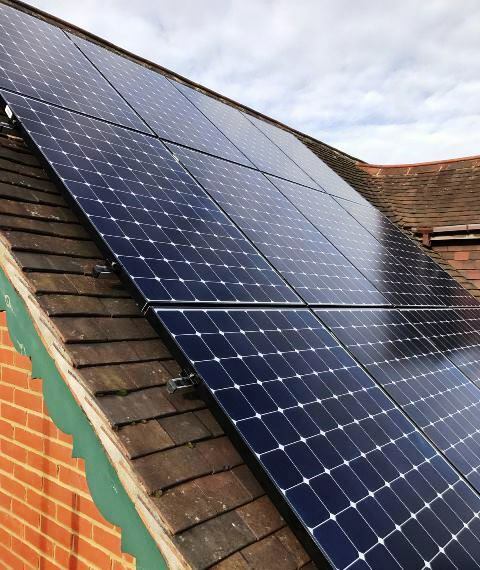 In January 2017, Spirit installed a large flat roof mounted solar PV system on a residential property in Surrey. 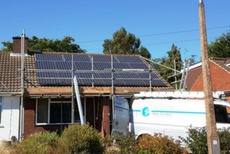 The 5.4kWp system consisted of 19 Sharp 285W panels capable of generating 4,479kWh of green electricity every year. 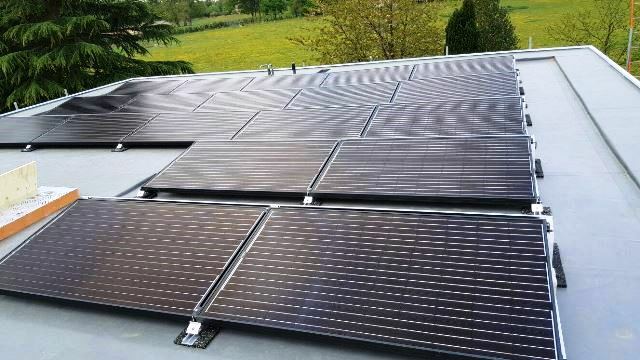 This equates to total CO2 savings of 2,500kg.